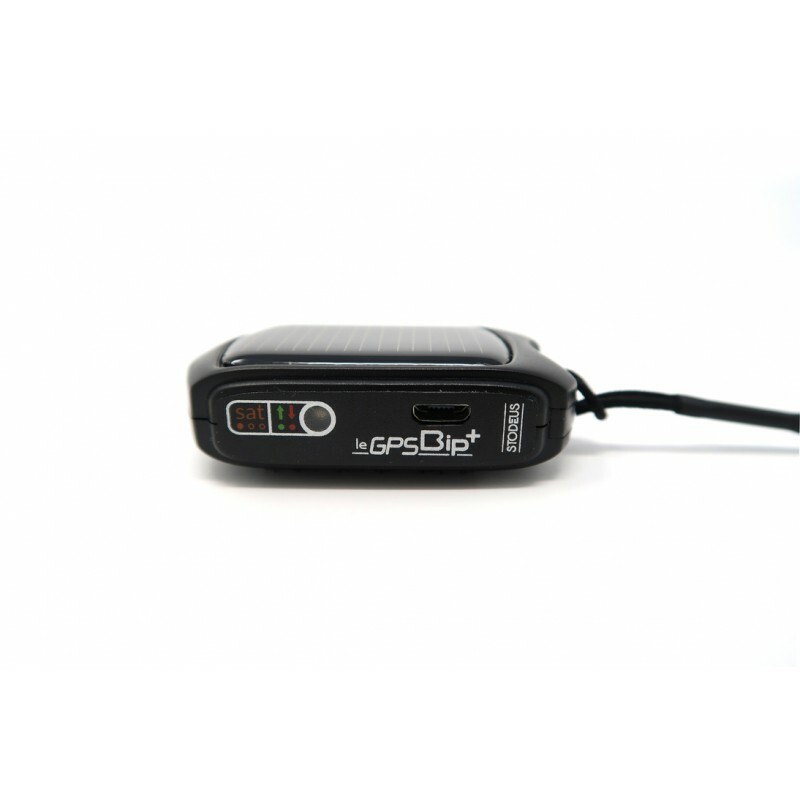 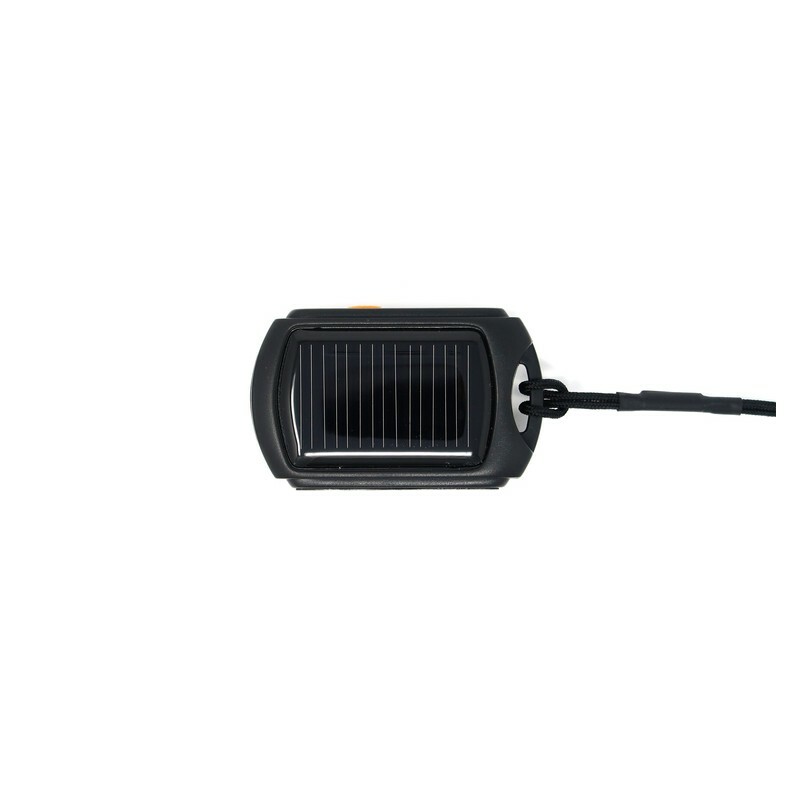 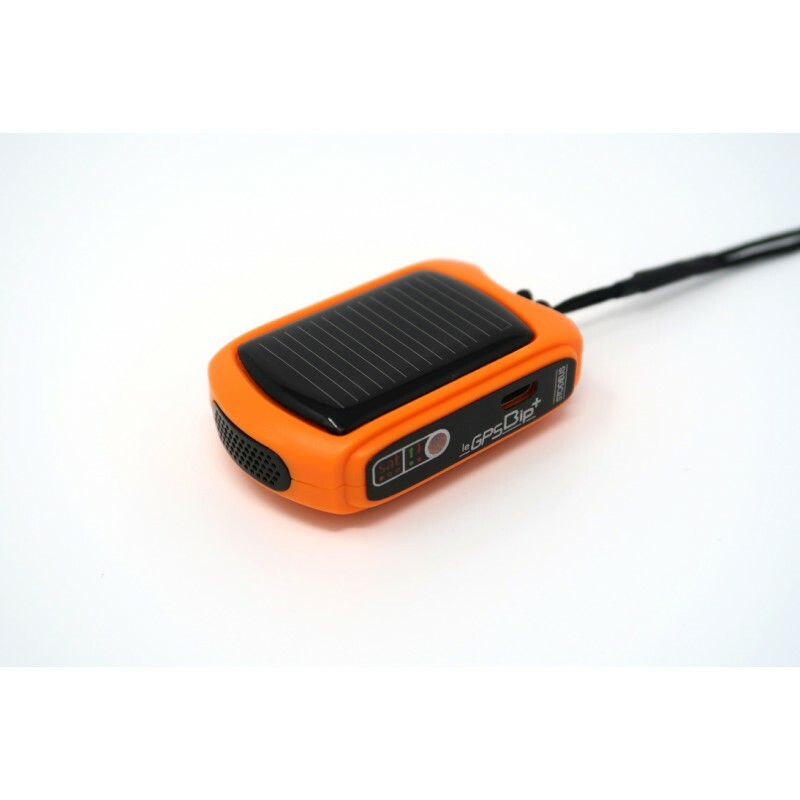 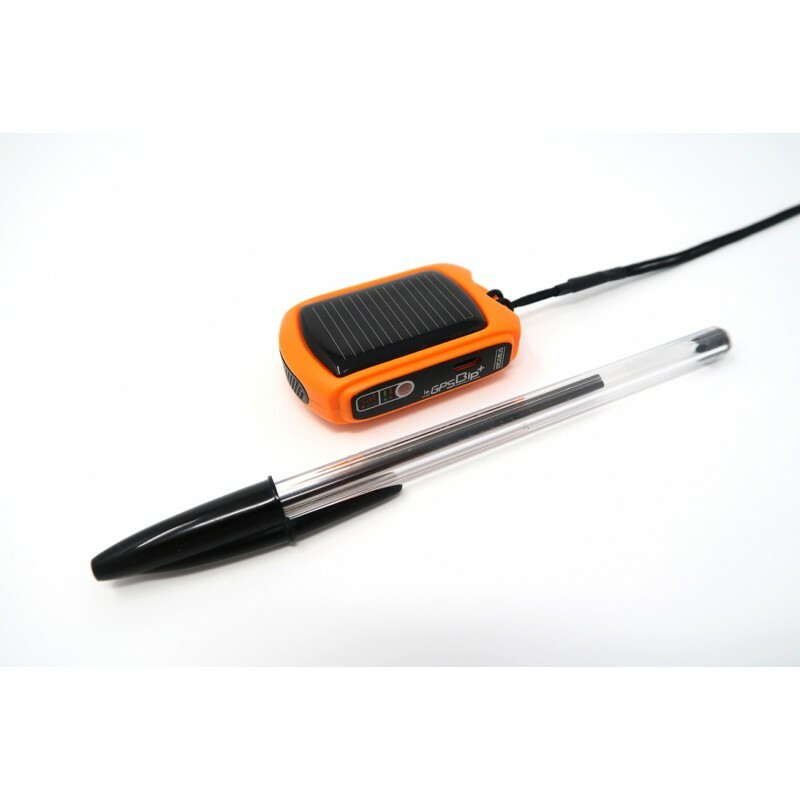 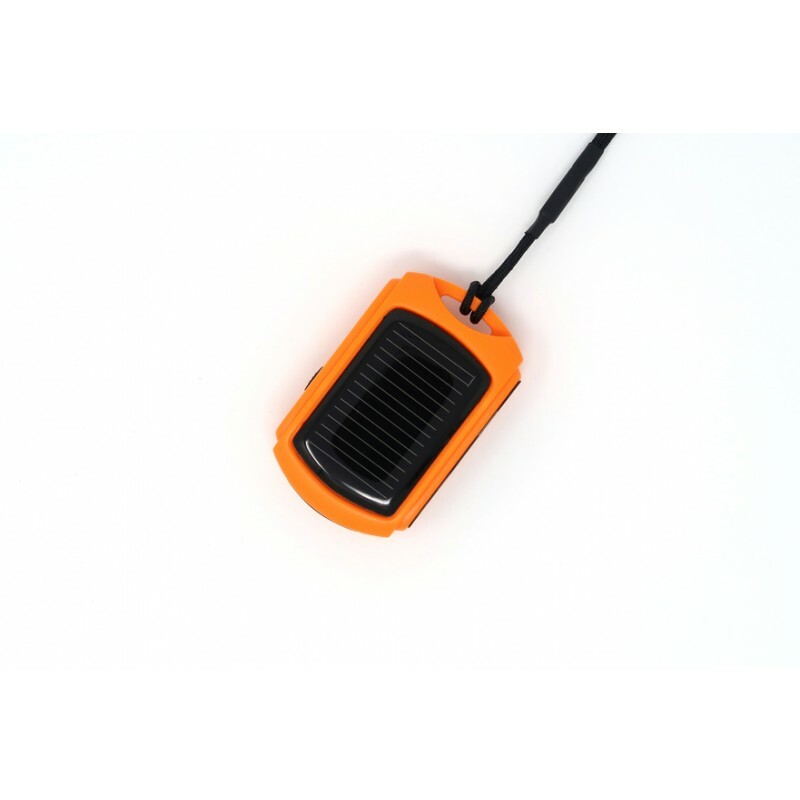 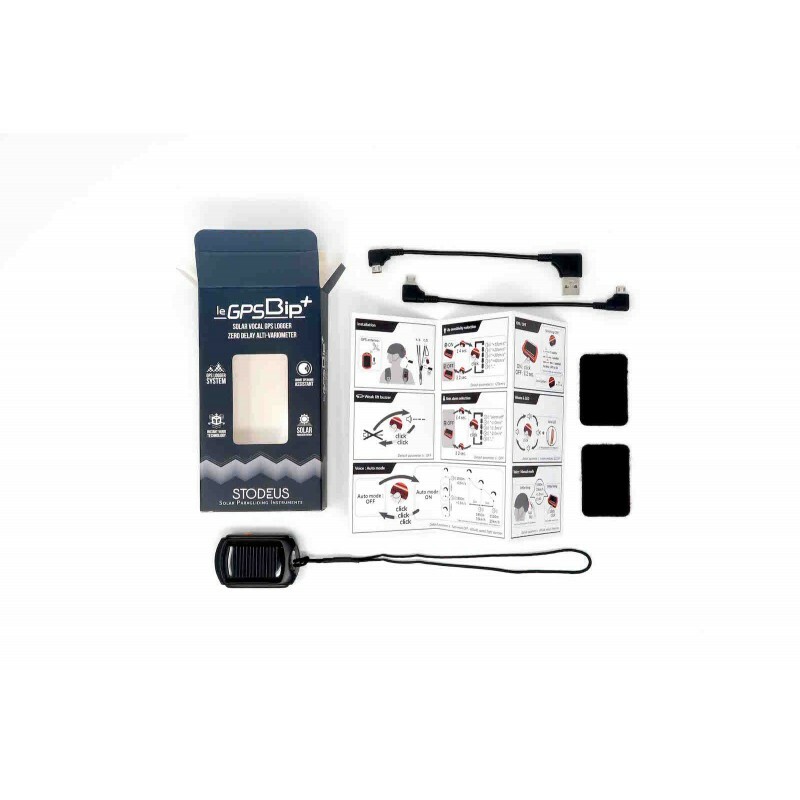 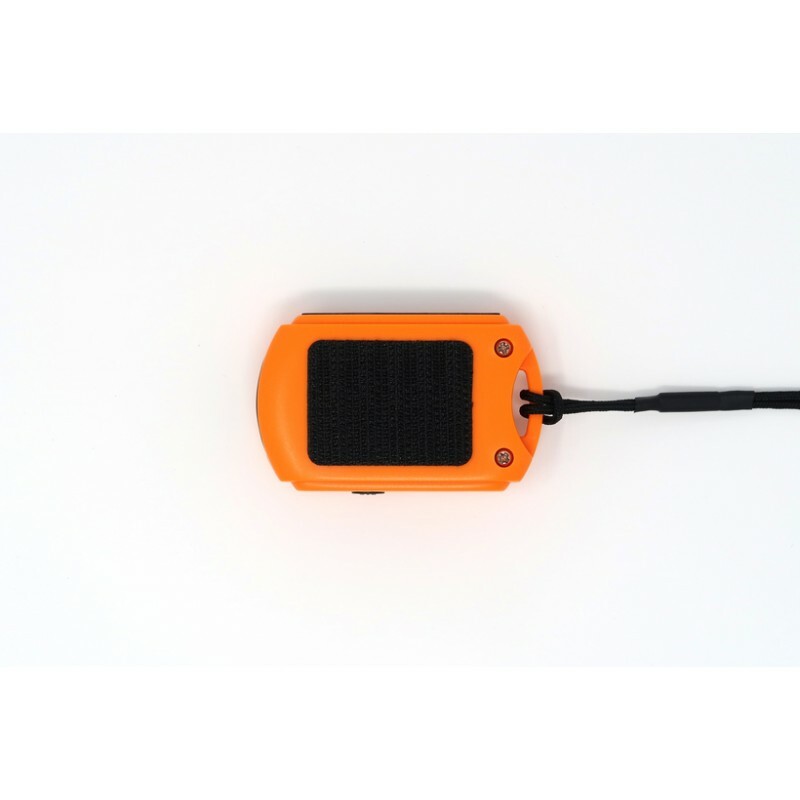 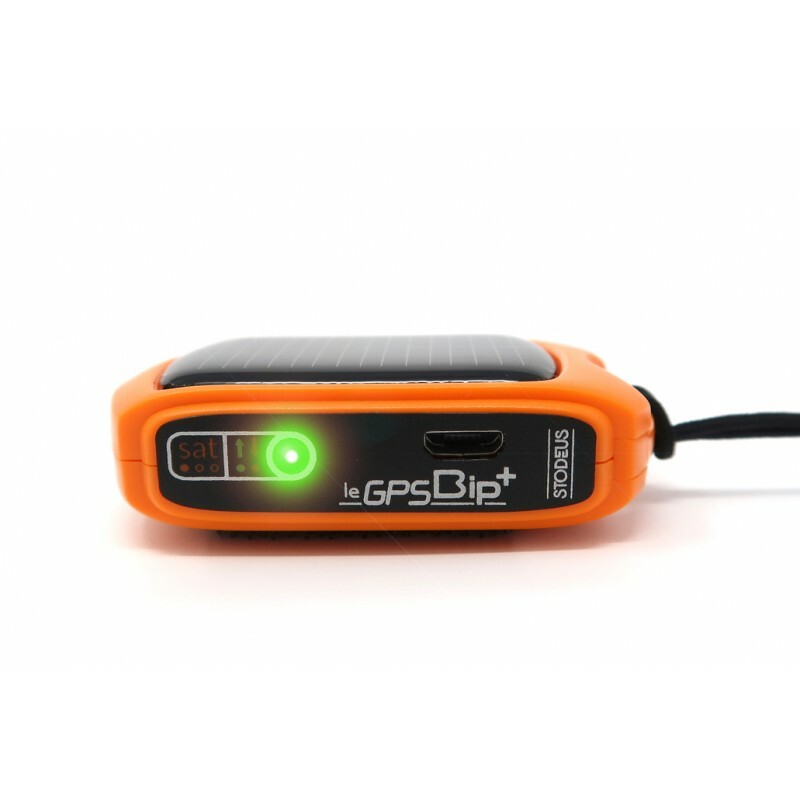 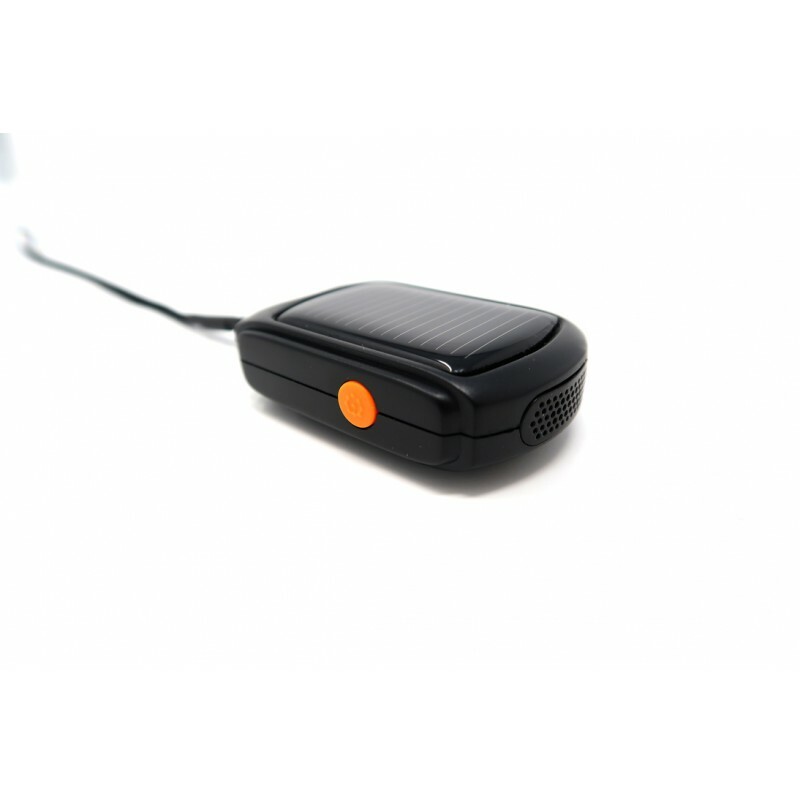 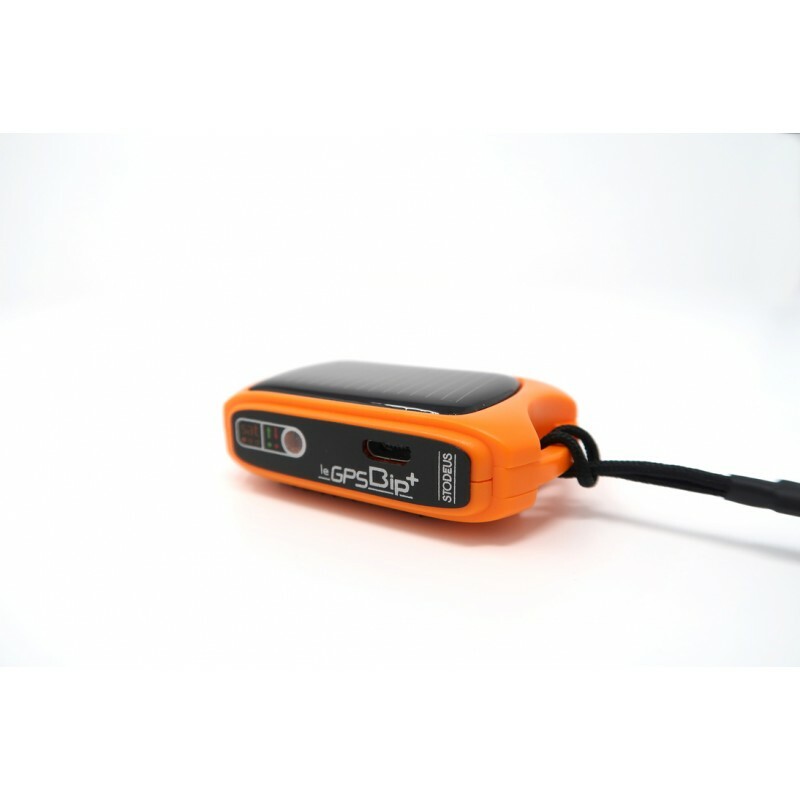 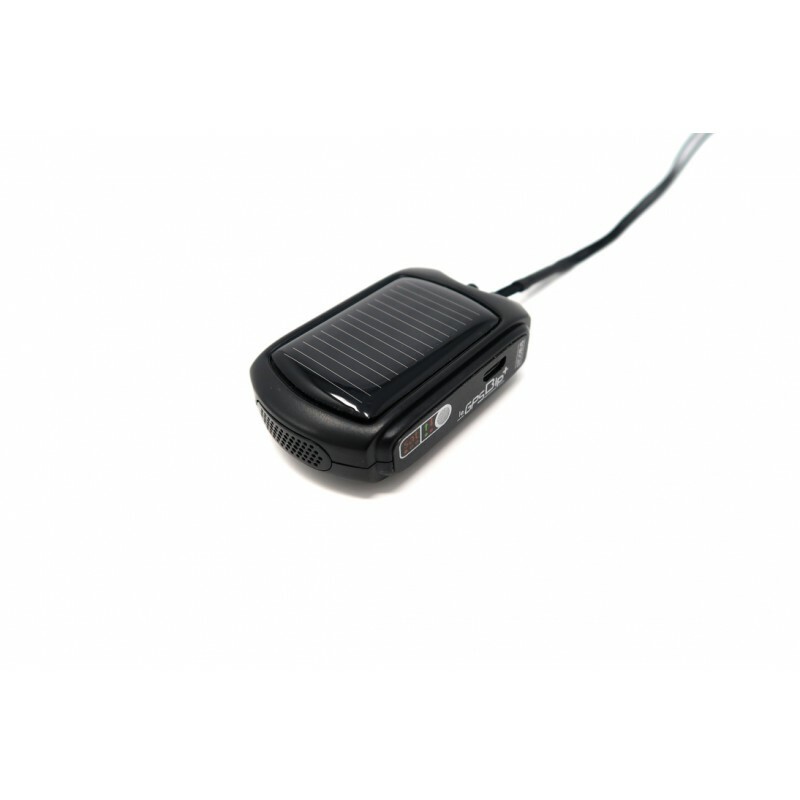 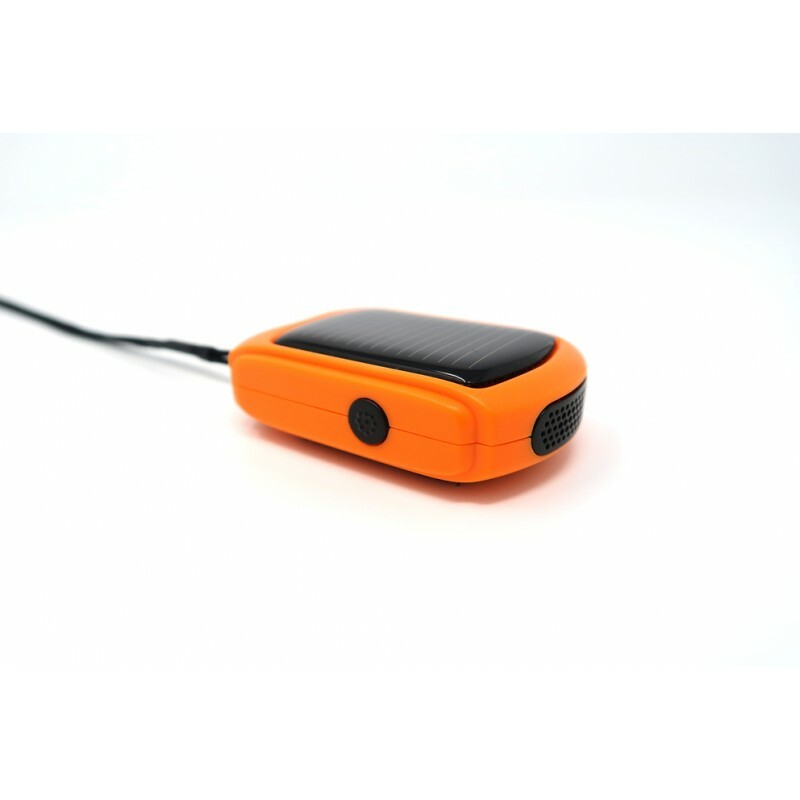 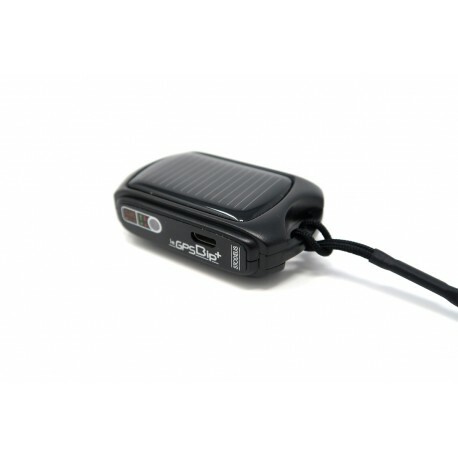 leGPSBip+ is a new solar powered GPS logger and zero delay alti-variometer for paraglider with new advanced features! 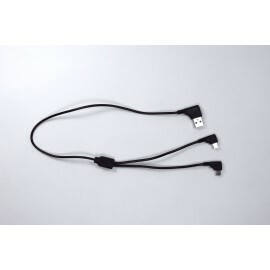 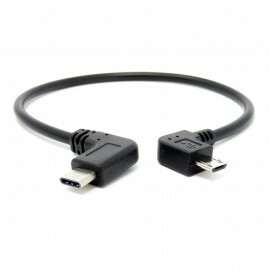 For USB-C to micro USB OTG Host cable option : see Accessories section. 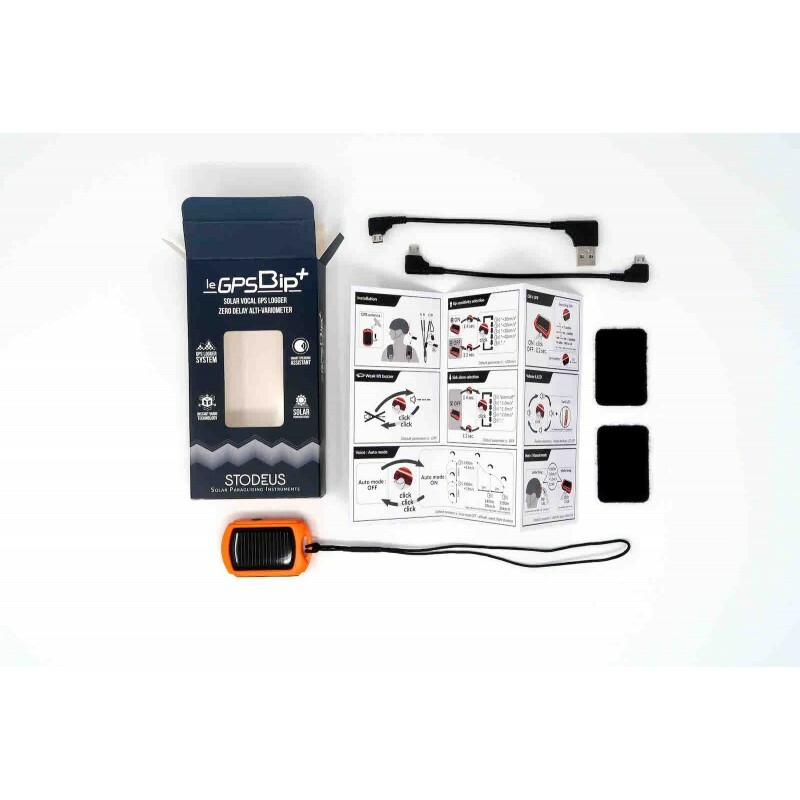 Connect leGPSBip+ to your smartphone or eReader to use them as alti-vario display and follow your flight path in real time! 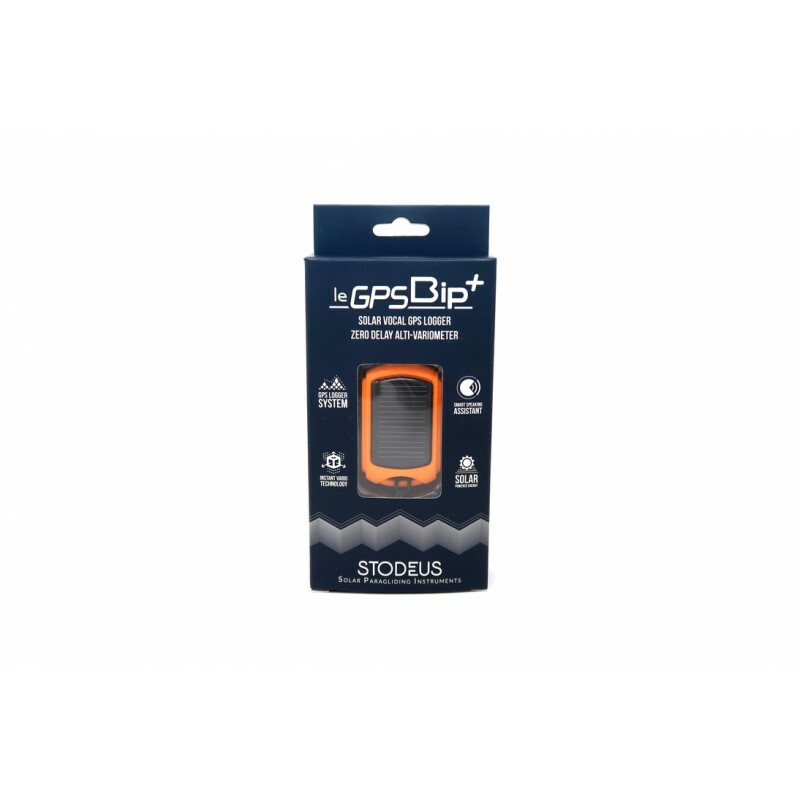 After your flight, connect leGPSBip+ to your computer to visualize your flight path easily! 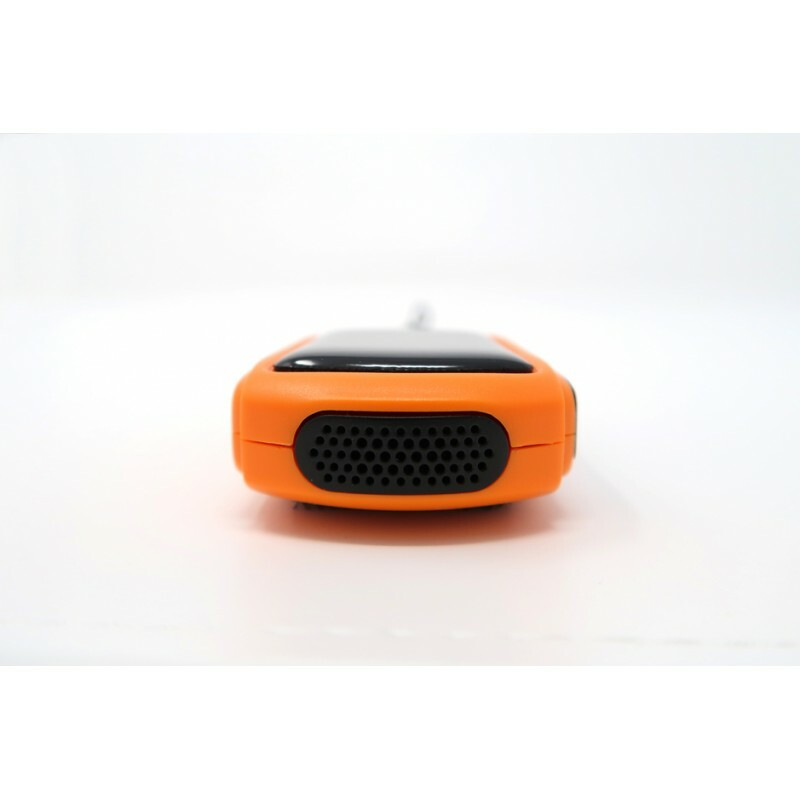 8GB internal memory: store 20 000 flight paths!